Crown Sedan & Limousine has been providing exceptional sedan and limousine service to the Washington, DC metropolitan area since 2001. We strive to provide quality service to every client. 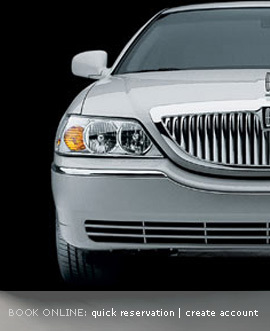 Our mission is to make every ride with our friendly and professional staff a memorable and comfortable experience. Our drivers are well trained professionals. We pledge our sincerity in providing service that is superior and dedicated to safety, reliability, comfort, and punctuality.